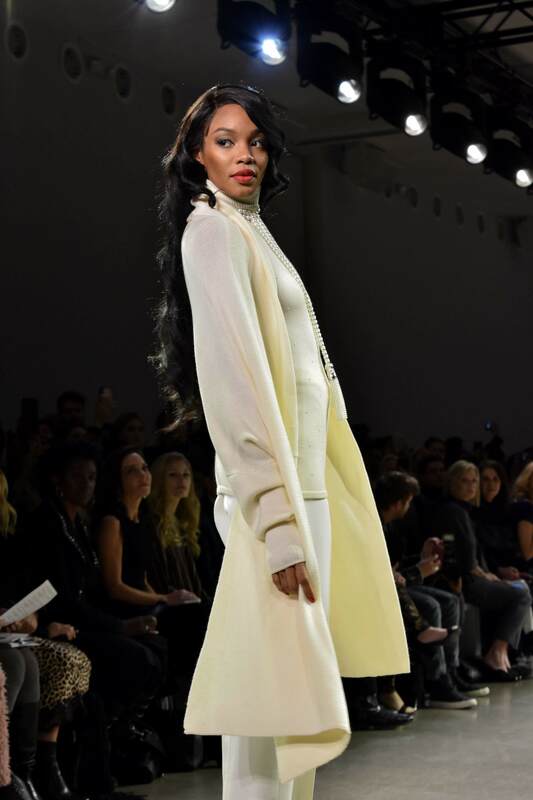 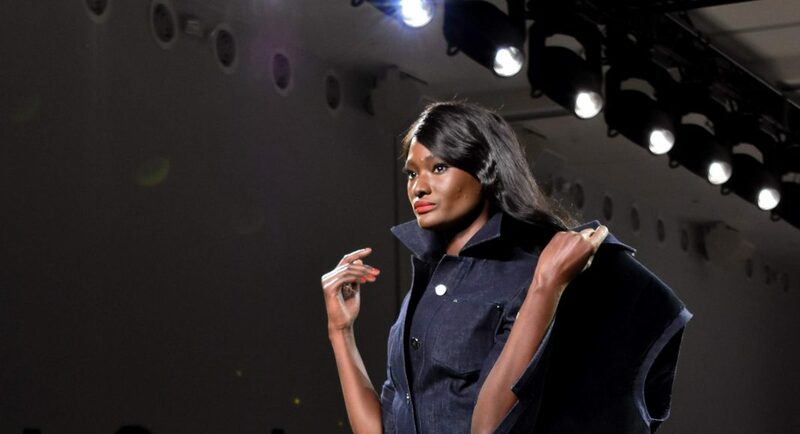 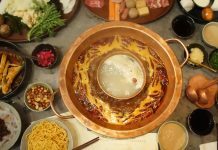 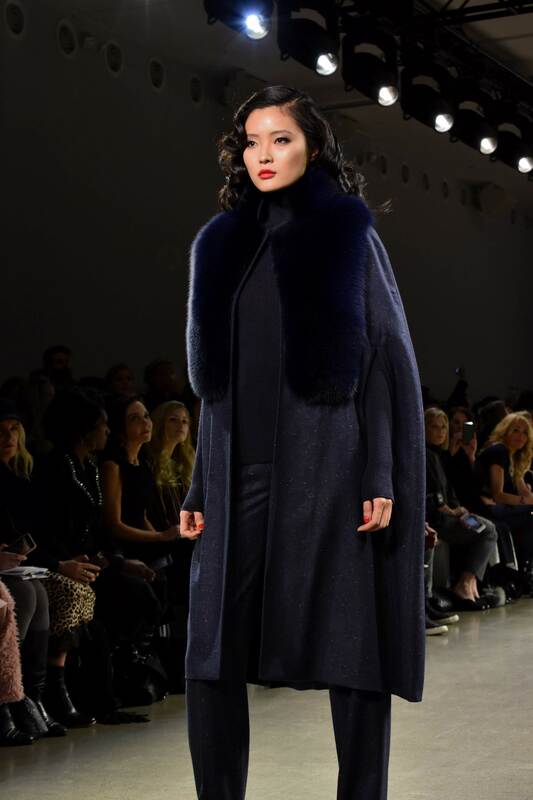 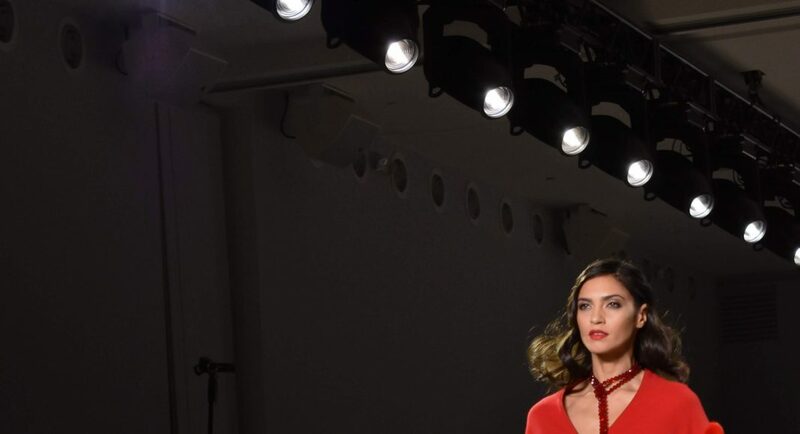 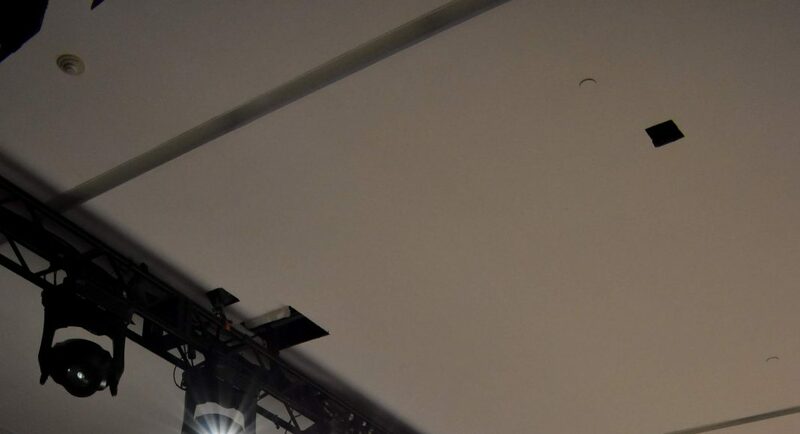 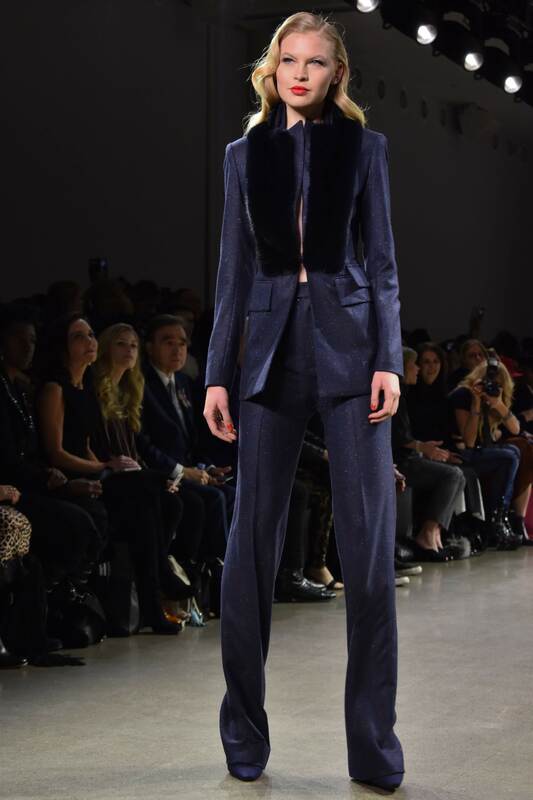 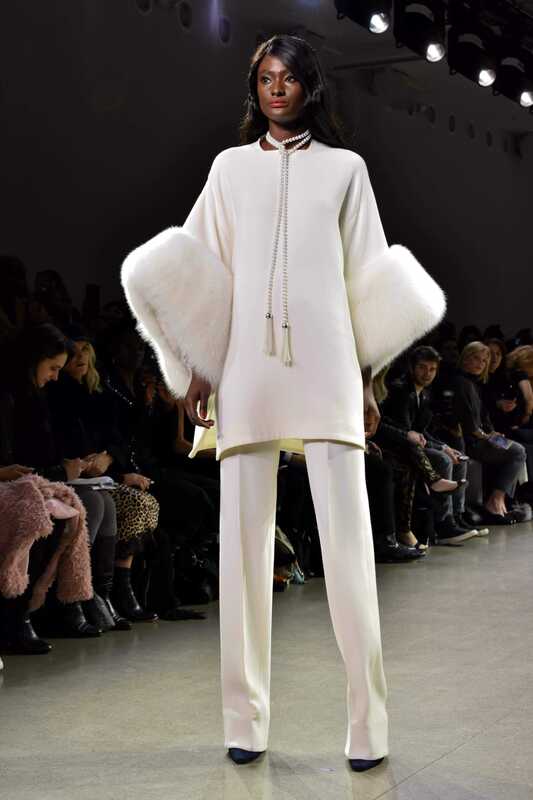 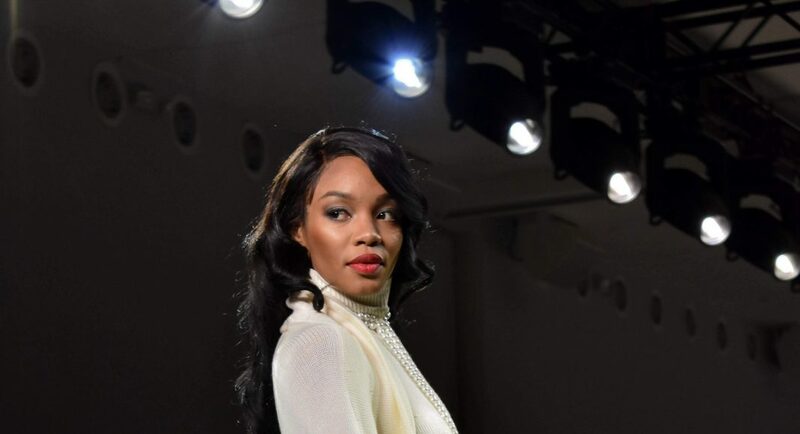 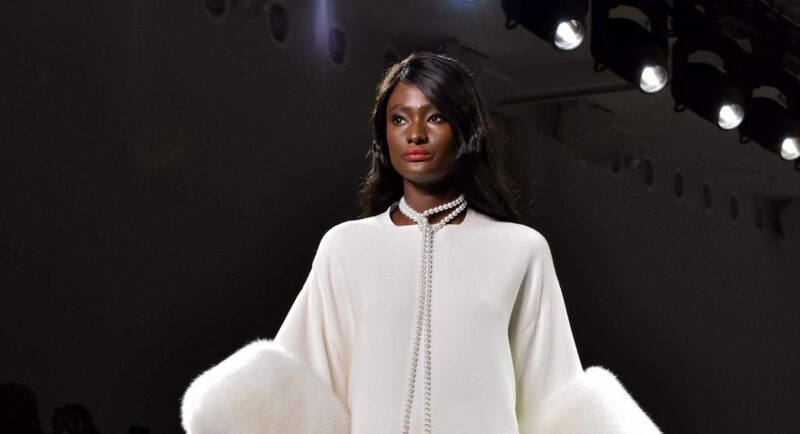 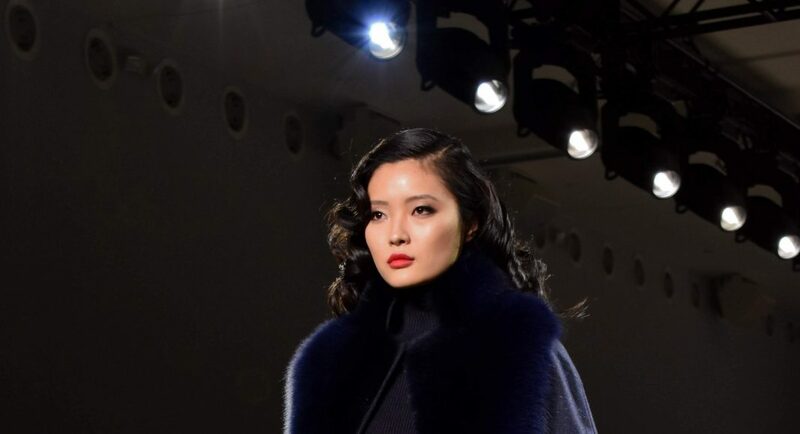 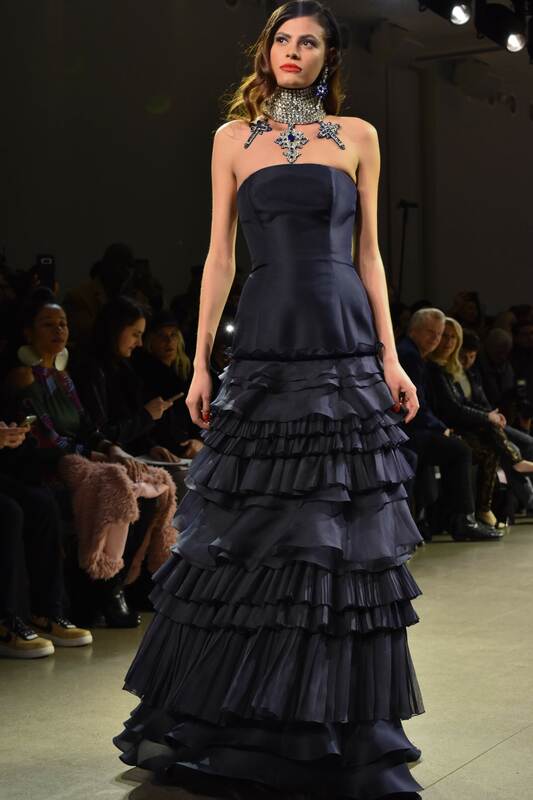 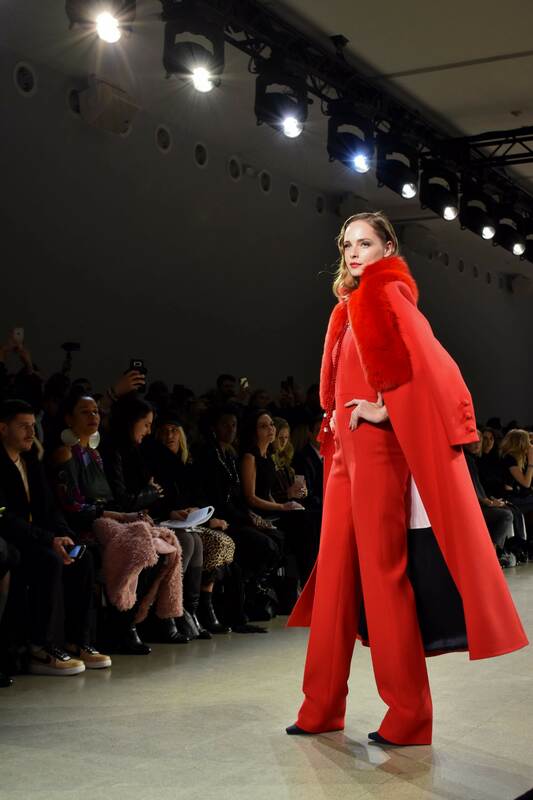 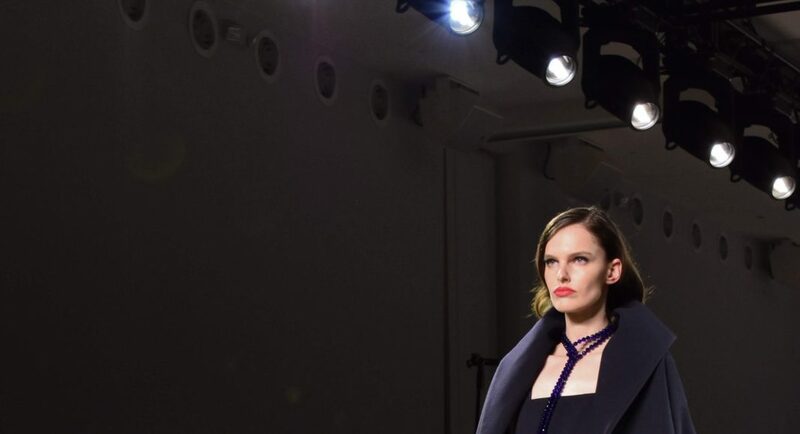 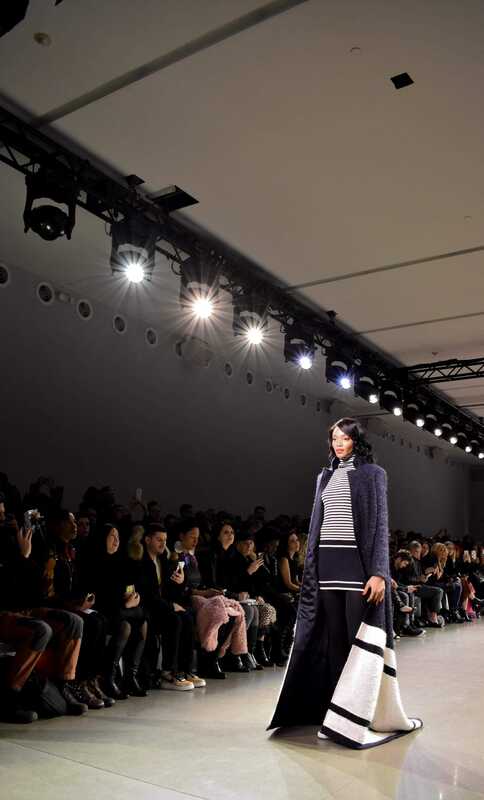 Zang Toi’s Fall/Winter 2019 “All American Collection” stayed true to his traditionally elegant vision. 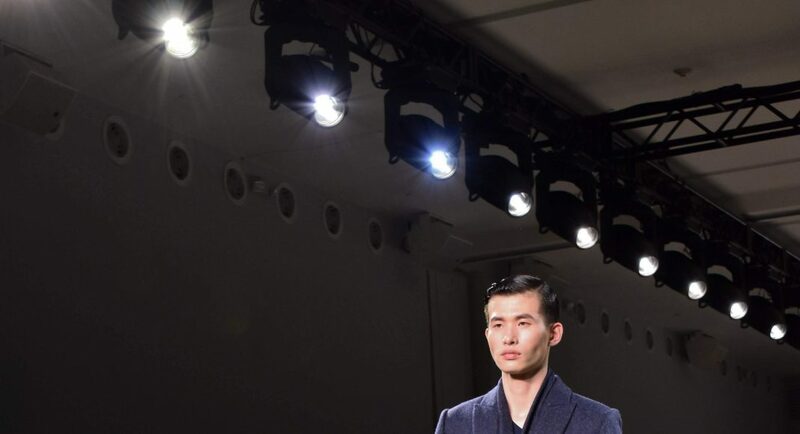 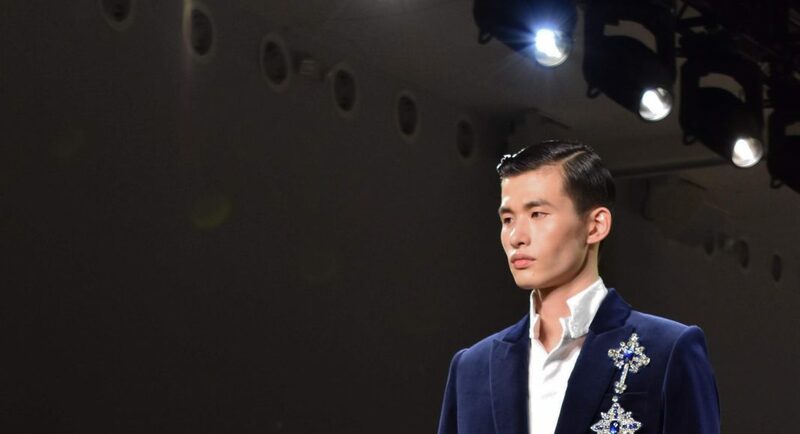 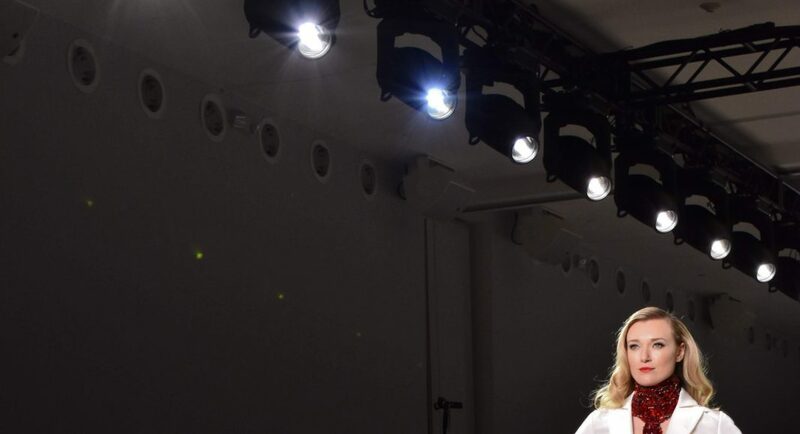 Like his past New York Fashion Week shows, the Malaysian designer split up the show into three parts, transitioning from casual streetwear to formalwear. 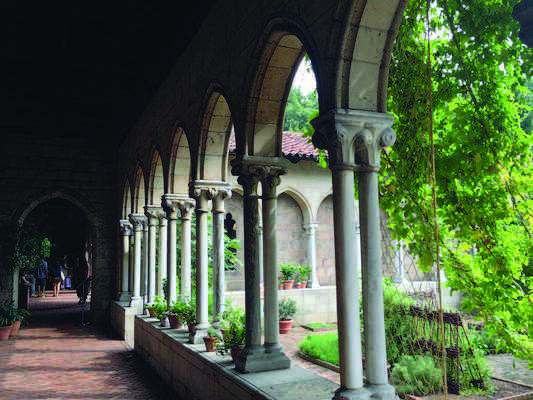 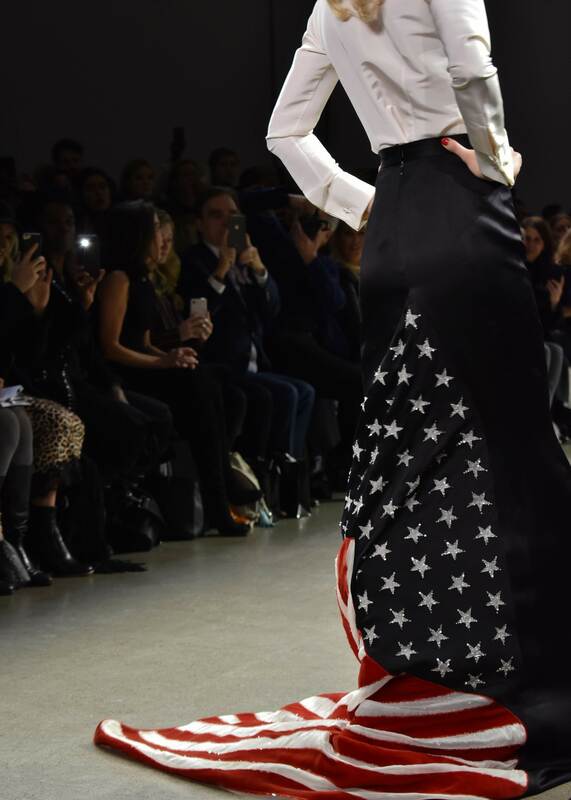 This year’s style statements were a patriotic tribute to the United States, a country Toi now confidently calls home. 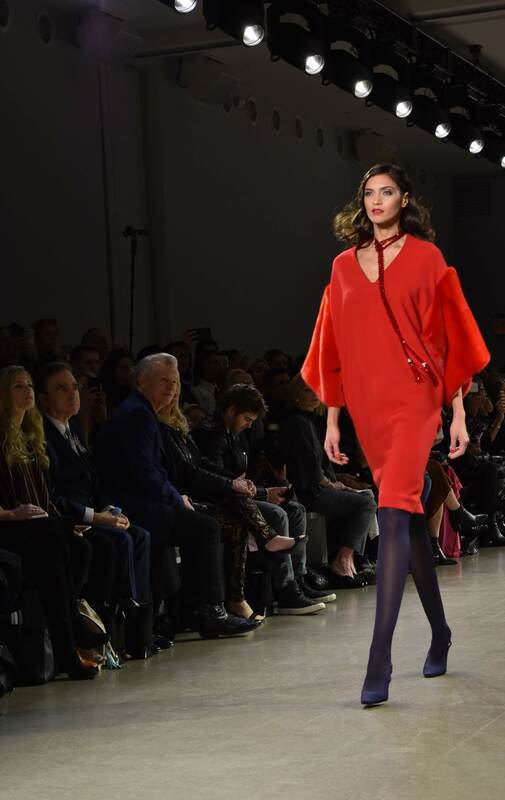 Contributing to the all-American theme, Donald Trump Jr. and girlfriend Kimberly Guilfoyle paid a visit to the show. 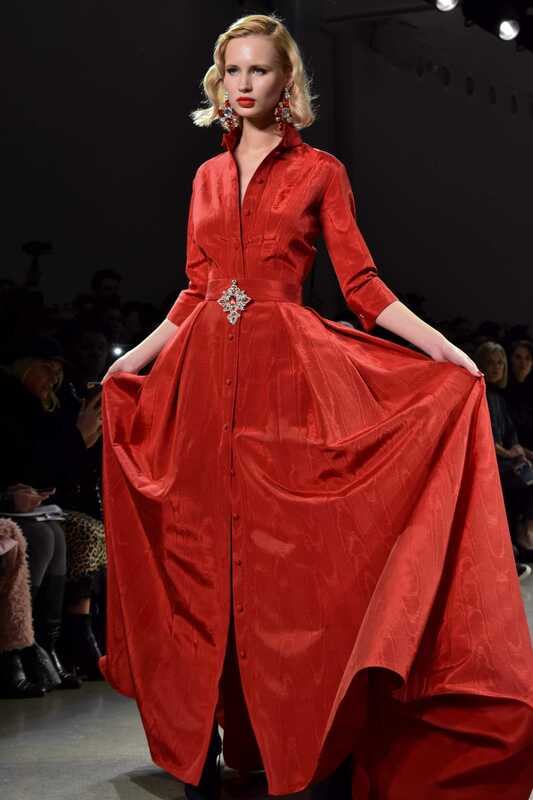 Shades of red and blue flooded the runway, and from start to finish, Toi kept the audience enthralled with bold looks – defying norms with dramatic silhouettes. 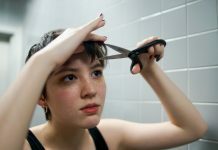 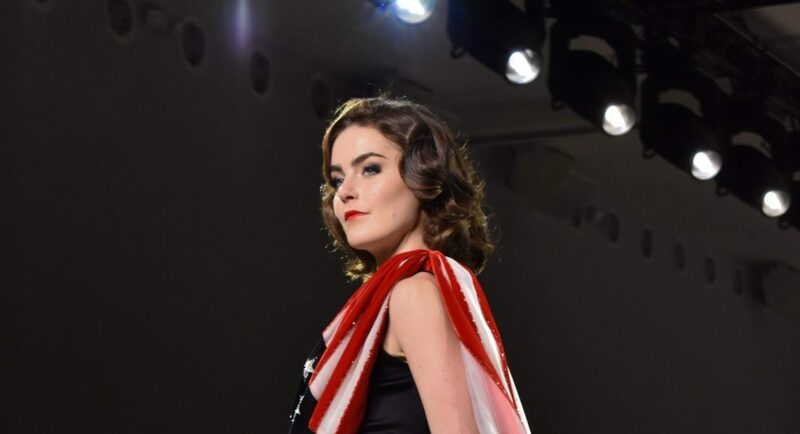 An overhead announcement by an individual with a Southern American accent opened the show, followed by a brief clip of the Pledge of Allegiance, which instantly got audience members on their feet. 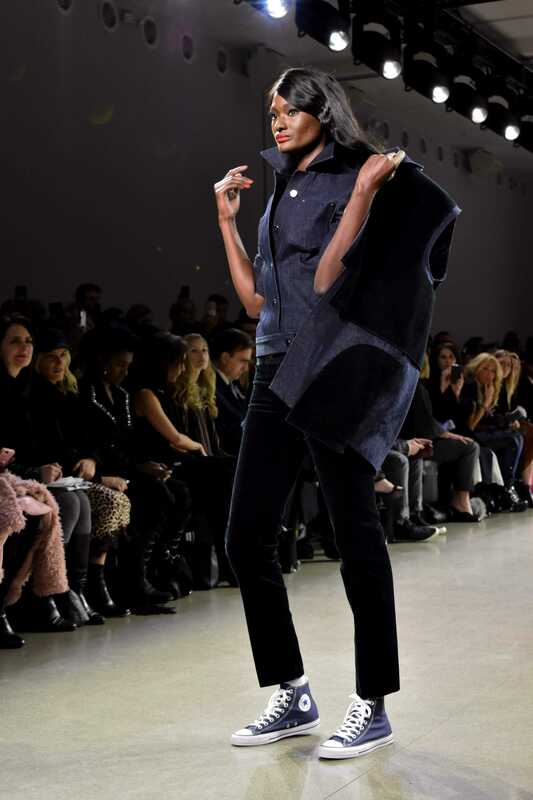 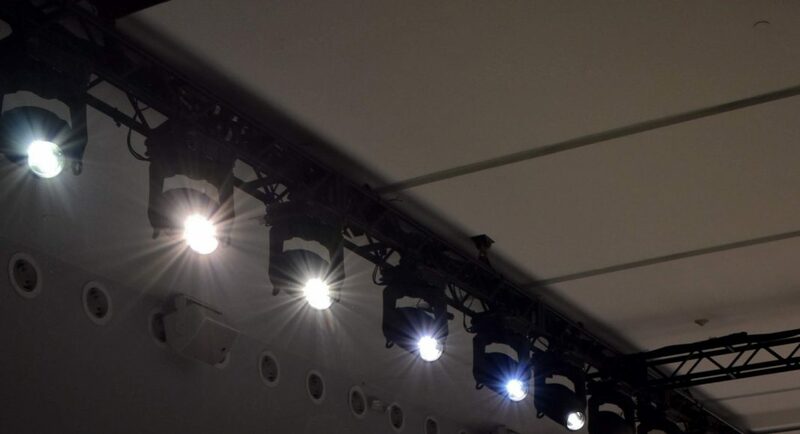 The lights went from red to white, and dark blue cotton denim trenches and oversized sculpted vests arrived on the catwalk. 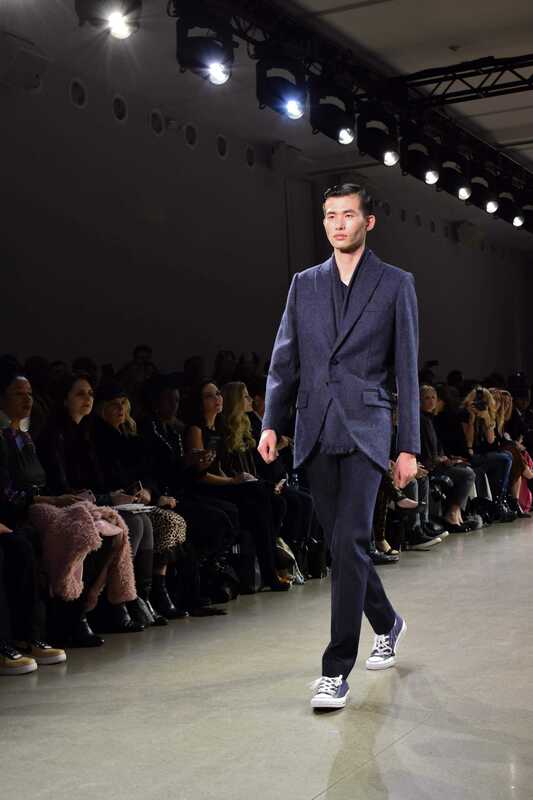 All of the models sauntered down the runway in high-top Converse sneakers. 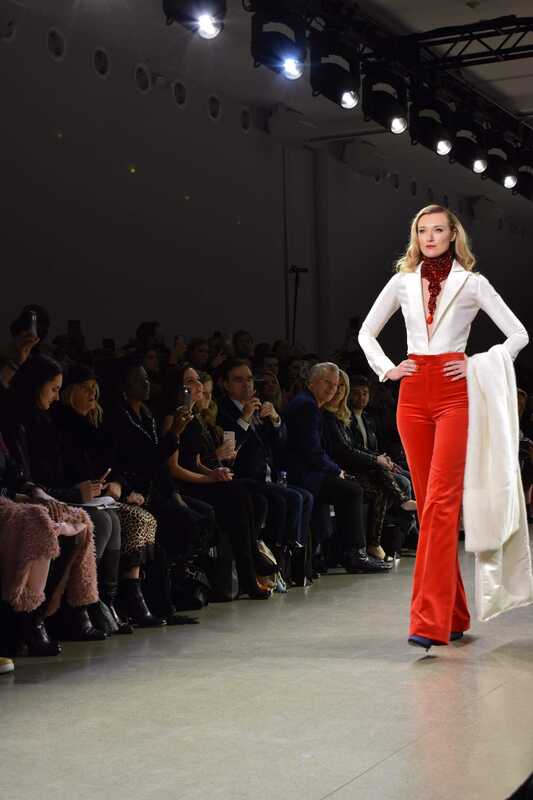 Soon after, vibrant reds and brilliant whites took over, a bold contrast with the previously showcased denim streetwear. 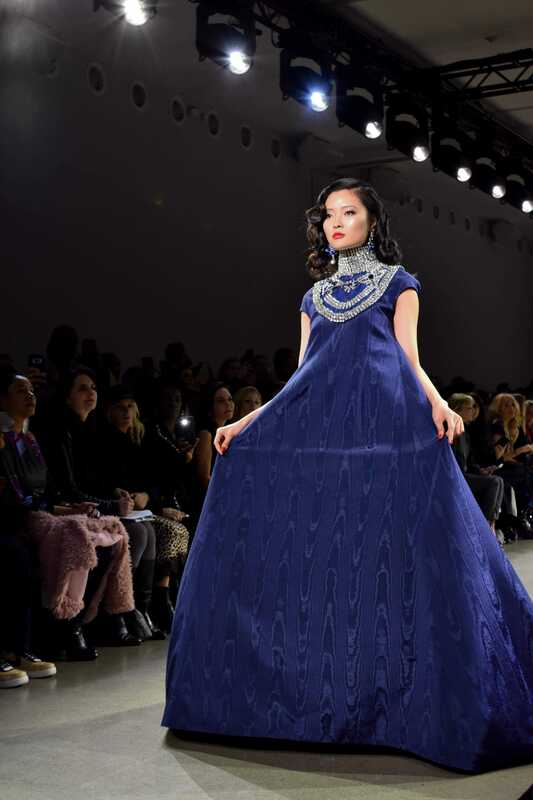 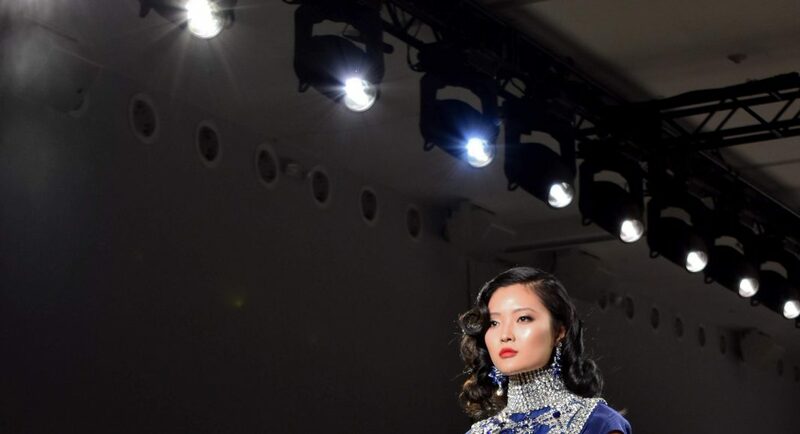 The audience was later greeted with an interesting twist on the theme — evening gowns bejeweled with sapphire hand-beaded necklaces became the focal point of the show. 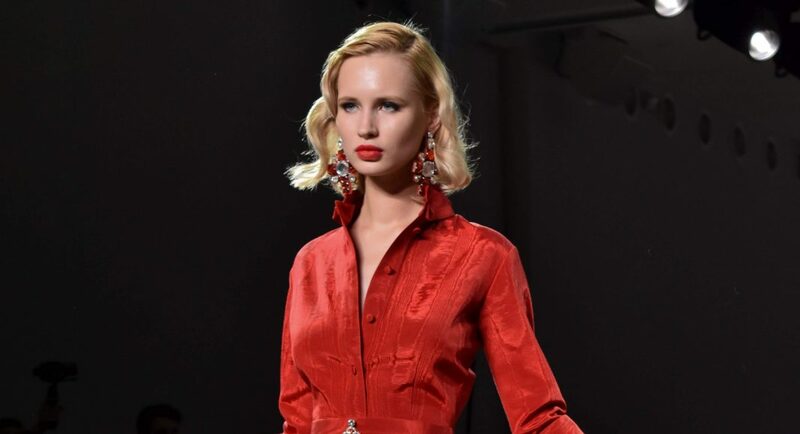 The looks were elevated by red lips and wavy hair. 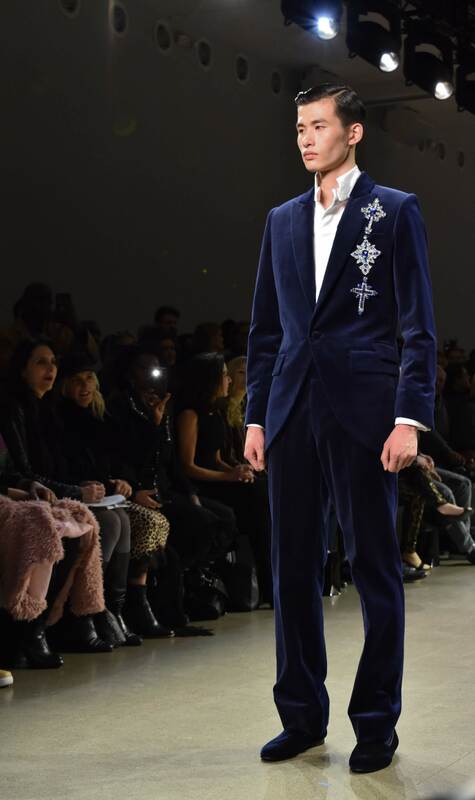 Male models displayed sophistication, sporting velvet dinner suits adorned with Toi’s signature hand-beaded crosses. 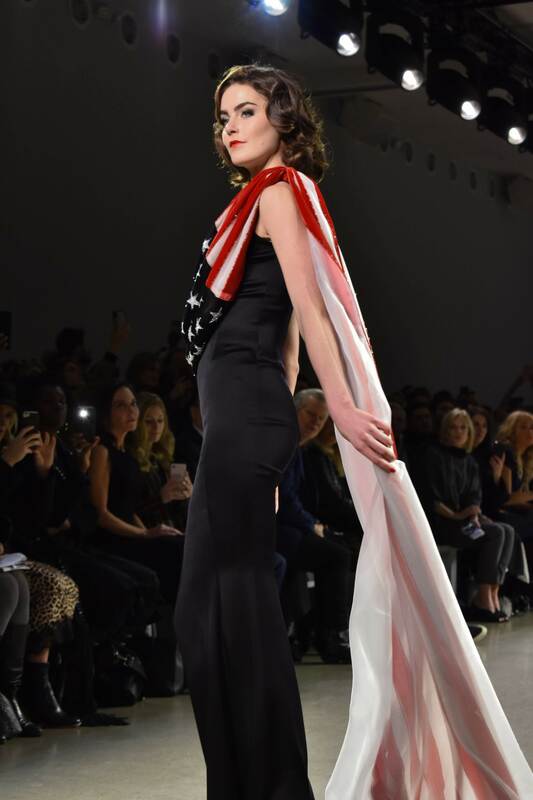 The grand finale, a sleek black gown adorned by a large American flag stunned the crowd, as the melody of “God Bless America” filled the air.